It has been a pretty decent past 12 months for Harry Kane. After nearly claiming a third EPL top goalscorer title, he took the captains armband and lead England to a World Cup semi-final. During that process, he also topped the goal-scoring charts and won the Golden Boot award. 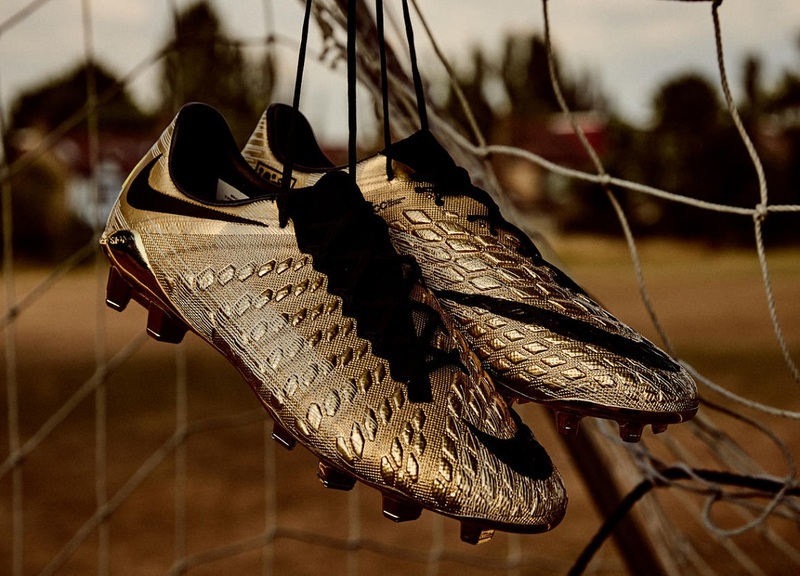 As a result, Nike has created a very special-edition golden Hypervenom 3 boot for him. This is an absolutely glorious looking boot. 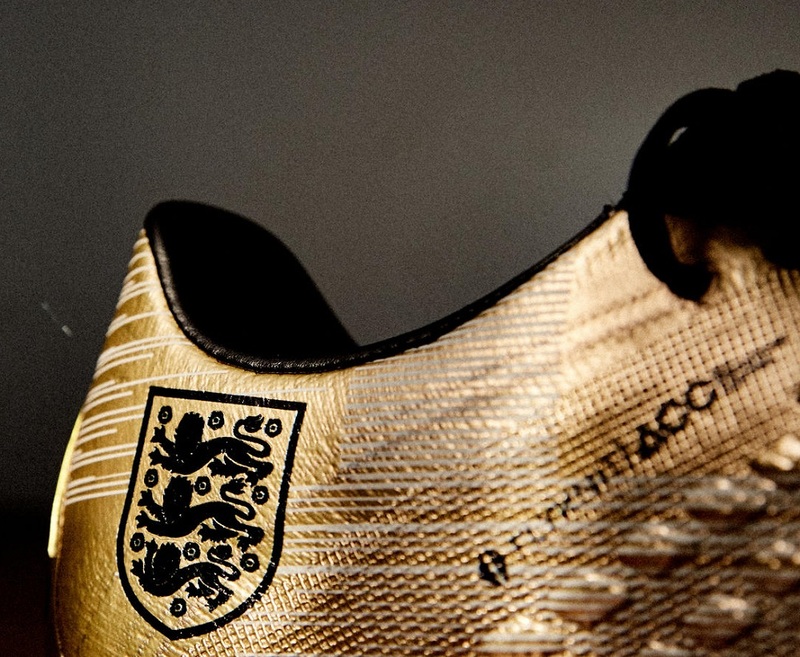 A tonal St. George’s Cross flag appears on the premium Golden upper, along with the England National Team badge. 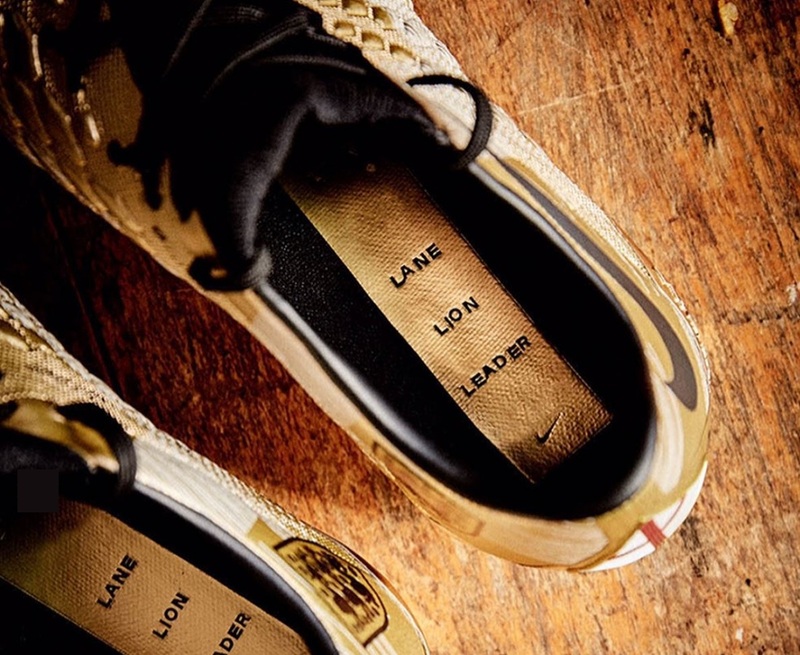 Printed on its instep are symbolic words, such as “Lion” and “Leader,” that succinctly describe Kane’s rise from his first club, Ridgeway Rovers. 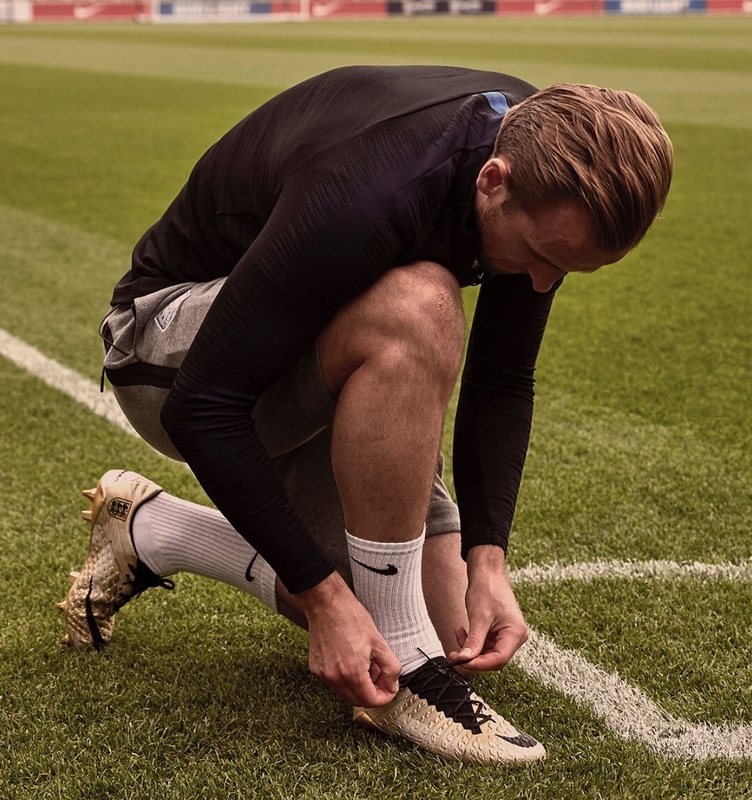 Kane will wear the boot today, when England faces Spain in international action. Sadly, there are no plans for pairs to be released to the public. If you are looking for a pair of Hypervenom boots, any remaining stock of the retired boot can be found at soccer.com.